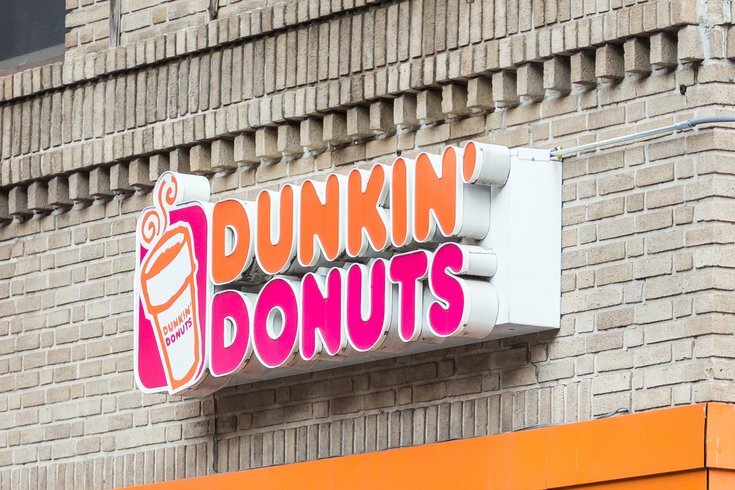 Even though Dunkin' Donuts is the coffee chain of choice in Boston and New England, Philadelphians can grab a free cup today as a perk for the Eagles winning Super Bowl LII. Keeping up with the “Eagles win, you win” promise, Dunkin' Donuts will offer a free medium coffee on Monday (today!) to DD Perks members who have an enrolled Dunkin' Donuts card (you can make a free account here). There’s one-cup limit per guest and cold brew is not included in the promotion.